Every love story is different yet each is just as enthralling. 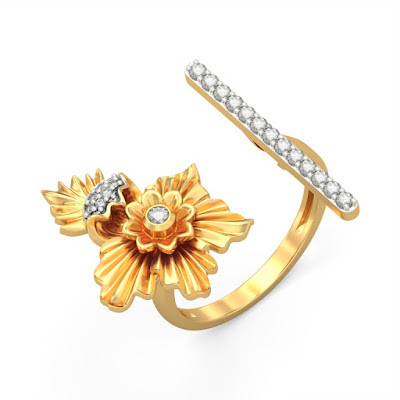 BlueStone, India's leading online destination for fine jewellery along with award winning jewellery designer Vinita Michael have articulated the spirit of romance with their latest designer collection called ‘Ziba’. loves unconditionally, isn’t afraid to experiment, and makes a statement all the way!